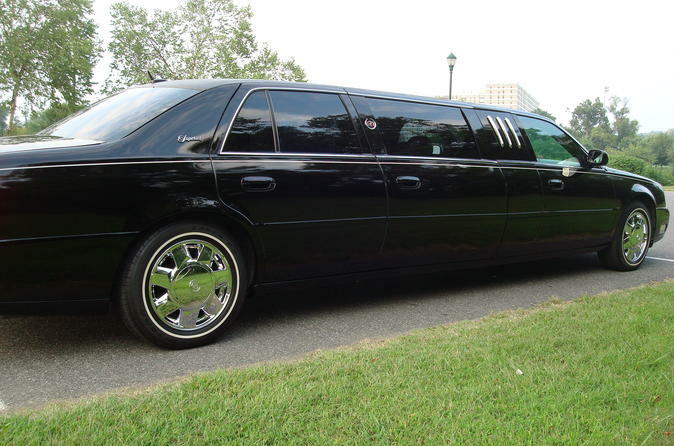 A private narrated limousine tour is ideal for those who want to sit back, be chauffeured, and learn about the city every step of the way. Learning the ins and outs of the city from the past to the present is thrilling when told by a local, professional tour guide. You may customize your itinerary based upon your preferences and time constraints. The base itinerary covers the major attractions around the National Mall including the U.S. Capitol, White House, World War II Memorial, Jefferson Memorial, Franklin D Roosevelt Memorial, Lincoln Memorial, and Korean & Vietnam War Memorials. This base itinerary takes approximately 3 to 4 hours to cover. If you have additional time, you may add Iwo Jima, Air Force Memorial, and the Pentagon Memorial. Including the Arlington National Cemetery into the above itinerary increases tour time by another hour and a half. The National Cathedral is on the heights uptown above the down town area. The historical Ford's Theatre is an interesting and unique attraction in our historical city which tends to amaze everyone who learns about it.